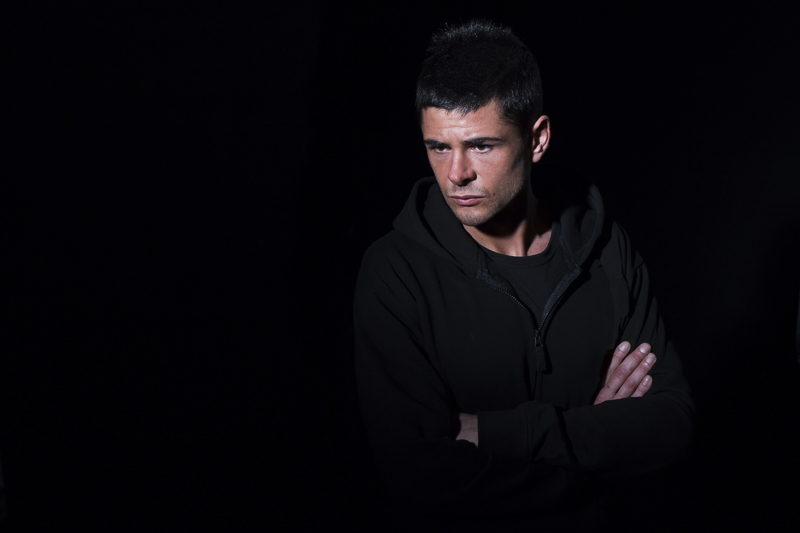 Steve Shaden has been headlining the top ranks of gloomy dark and harder techno for some time and has had huge success with "Behind The Bars" (De-Konstrukt) and "Criminal" (Naked Lunch Records) that were ranked #1 at Beatport Top 100 Hardtechno. Steve is know for his unwavering commitment to the hard side of techno and an undying love for the dance floor. For Trapez he is set to unleash a mammoth EP. Expect nothingness less than energetic and dramatic rhythm tales for the DJ. 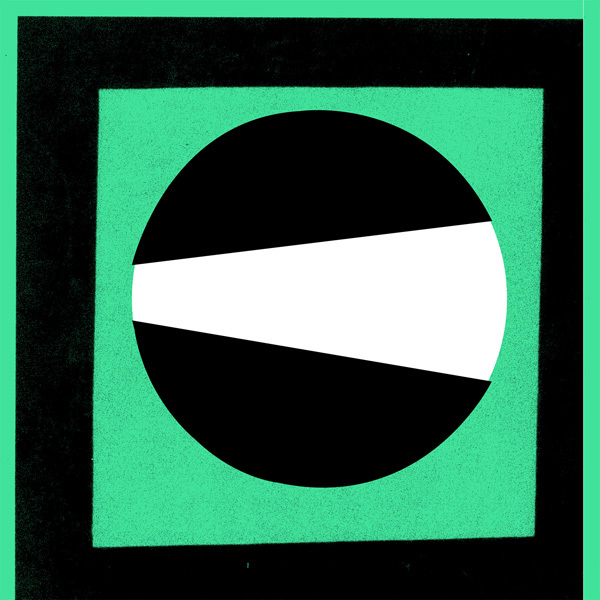 The 4-track EP opens up with the heavy teutonic "Black Eye" and indeed a mighty production. 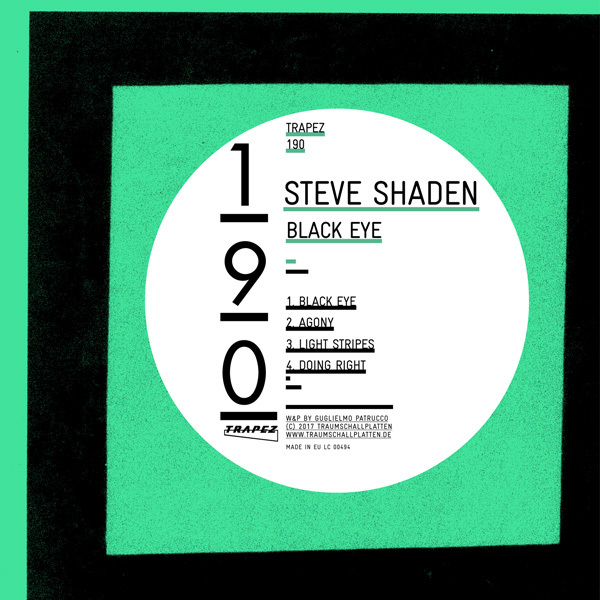 Steve Shaden chooses the old school distorted kick drum and blends it with sensual sequential synth sounds to create a "first class techno mayhem". 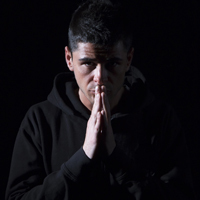 "Agony" shows a more dark and grim face that he transforms into a DJ weapon by adding an energetic accelerating arpeggiator. "Light Stripes" leaves a mark through it's uplifting "vertical" siren sounds which he laces with his killer signature of a production to give it a devilishly decadent and ecstatic feel. "Doing Right" is an emotional track that works with fierce pads in rotation, expressing and euphoric atmosphere that will be a real stormer on the dance floor.